The next best thing to your real teeth. That pretty much says it all about why dental implants are your best option for replacing missing teeth. Here at Wedgewood Dental in Rolla, Missouri, we love nothing more than giving you back your smile and your confidence. If you’re missing a tooth or your dentures just aren’t cutting it, it may be time you learn more about why dental implants make the best choice for replacing your teeth. Dentists have offered dental implants as a replacement option for missing teeth for more than 30 years. You may want to consider dental implants if you lost a tooth to decay or injury, or were born with a missing tooth. We can place dental implants in adults of any age, and teens who’ve completed their facial growth and development, which usually occurs around age 16. As we already mentioned, dental implants are the next best thing to your own teeth. They offer many advantages both for your looks and your health. One of the reasons we love dental implants so much here at Wedgewood Dental is because of the oral health benefits. Your teeth do more than just help you chew food; they also keep your jawbone strong through constant stimulation. When you’re missing a tooth, you lose that stimulation, and your jawbone atrophies. But with an implant, your bone continues to get the stimulation it needs for health and strength. Your teeth are like bricks in a wall. They work together to support the entire structure. If you’re missing a tooth, you lose that support, which may result in loose teeth or more missing teeth. The implant helps keep your teeth in line and in place. Dental implants are as strong and durable as your natural teeth so you can eat whatever you want. The implants also keep your speech clear. If you’re missing teeth or wearing dentures, you may avoid social outings due to embarrassment or fear that your teeth will fall out. You don’t have to worry about any of that with dental implants. Once they’re implanted and secure, you can confidently smile, eat, speak, and enjoy your friends and family without embarrassment or fear. Plus, they look just like your natural teeth, so no one will know! Dental implants are strong. They’re made of the same material used to make replacement joints, so you don’t have to worry about your implant wearing out. We can help you care for your implant so it lasts decades. 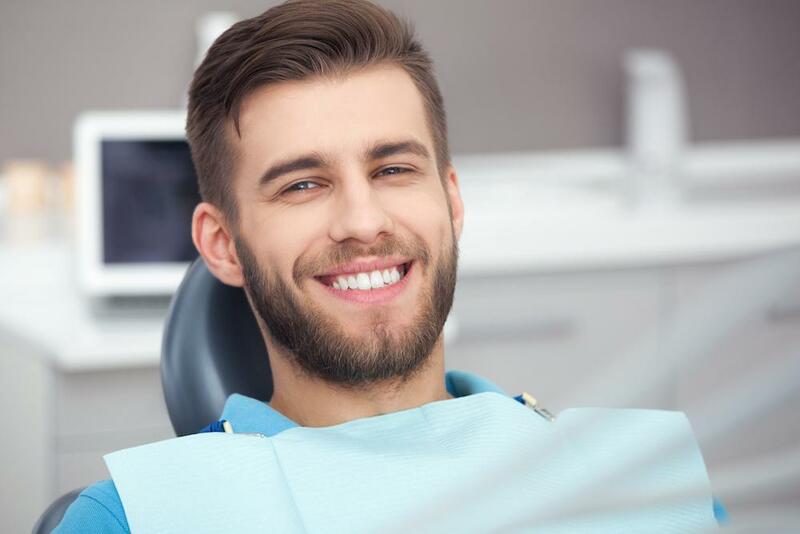 We like to help you get a beautiful smile as quickly as possible, but your dental implant may take a few visits to the office before we’re 100% done. Initially, we examine your mouth to make sure you’re a good candidate for the implant and develop your personalized treatment plan. If your jawbone isn’t healthy enough to support the implant, then you may first need a bone graft. 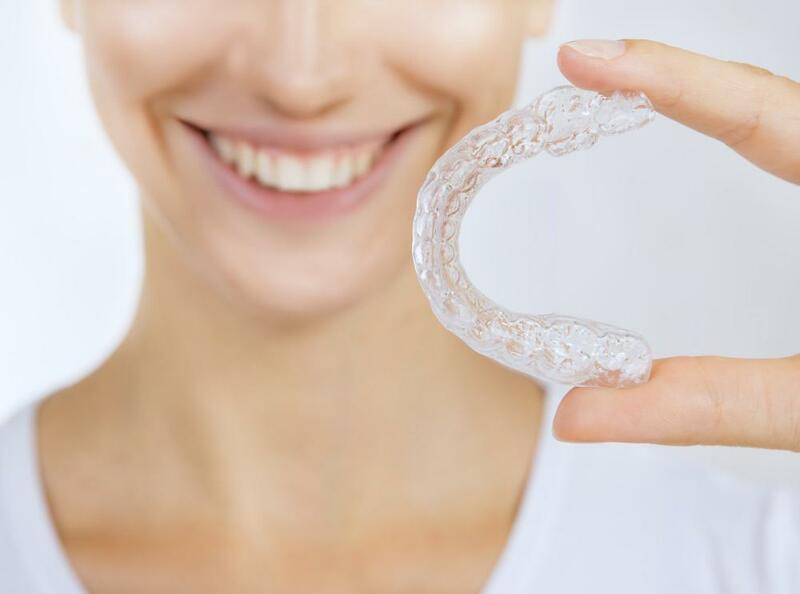 Once it’s determined that your jawbone is healthy and strong, we place the dental implant into your jaw and let it heal. The healing process can take a few weeks to a few months. Then the abutment is placed onto your implant and a mold of your mouth is made to create your crown. After that, the crown is attached to your implant and you’re ready to show off your new smile. When it comes to replacing missing teeth, nothing beats dental implants. To learn more about how Wedgewood Dental can improve your smile, gives us a call today or book online. Why would you need a root canal? The immediate answer is because it’s the only way to relieve the excruciating pain. And that leads to the primary reason for a root canal: It’s the only way to eliminate the infection causing your pain.